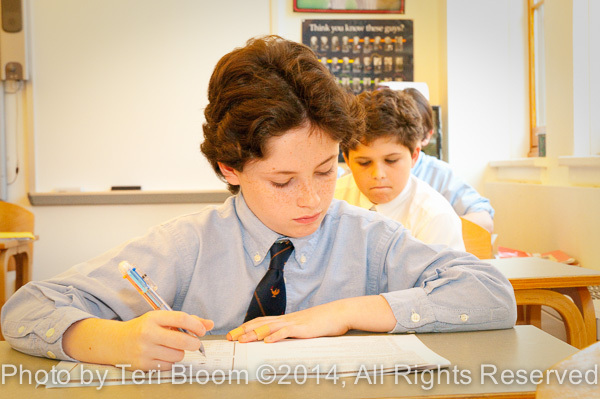 NYC private school photography shows kids back at work! The summer has flown and New York City’s kids are back at school. This photo was taken for the school’s website and will be used also for their annual report and calendar.